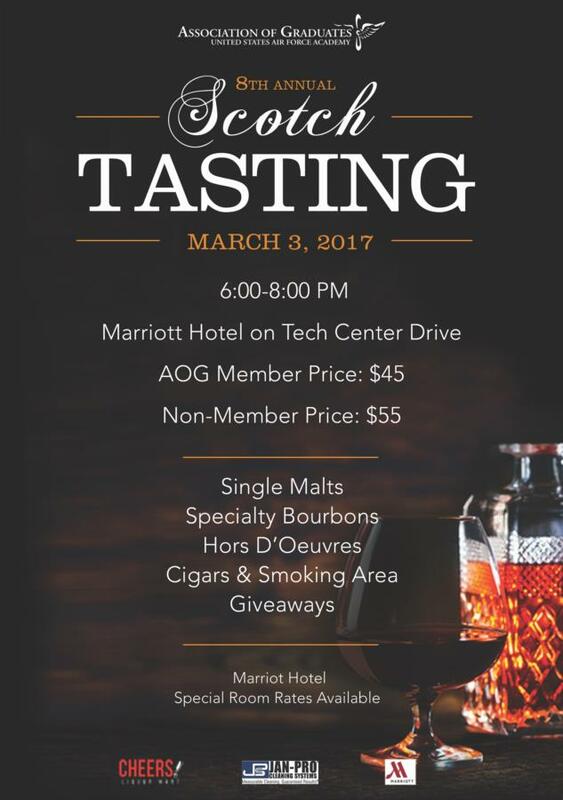 Are you ready for the AOG's 8th Annual Scotch Tasting? It's almost here, mark down your calendars for March 3rd! Click the link below for more information.